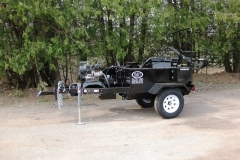 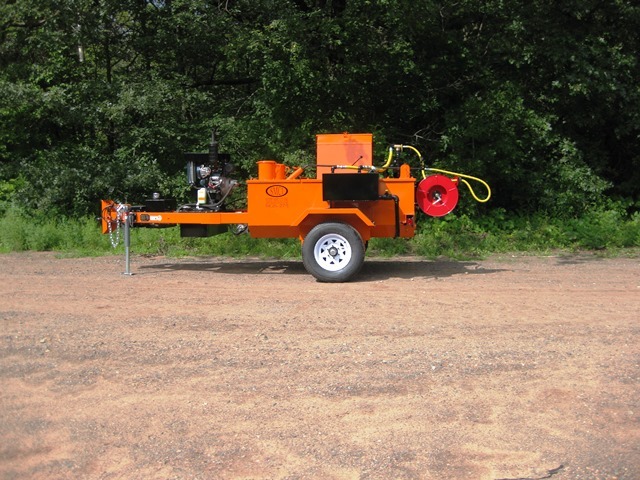 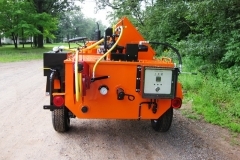 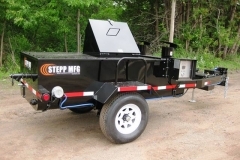 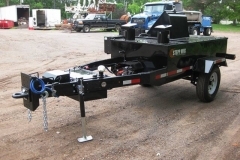 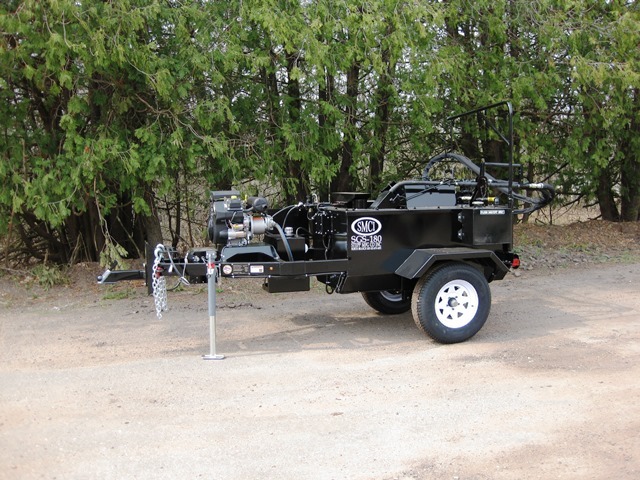 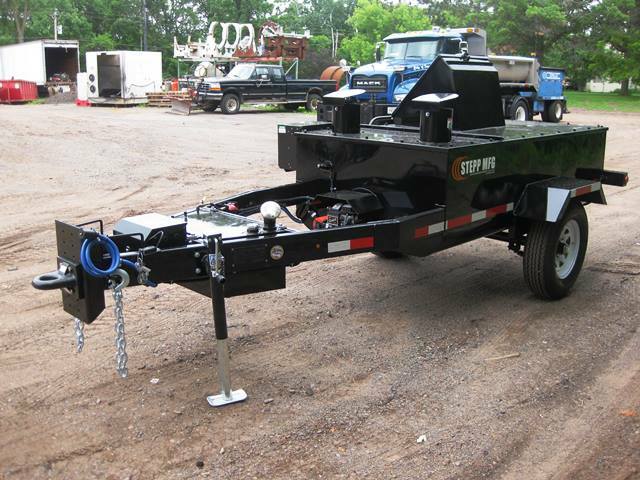 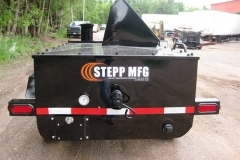 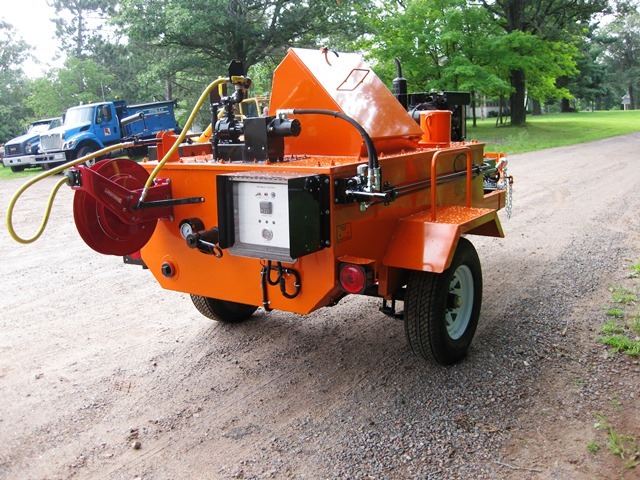 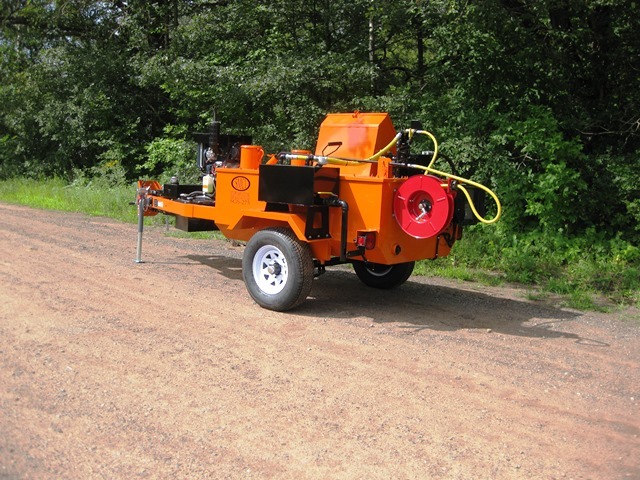 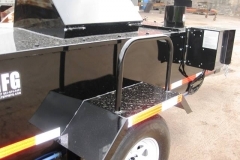 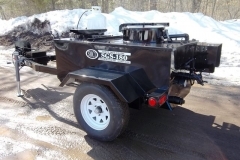 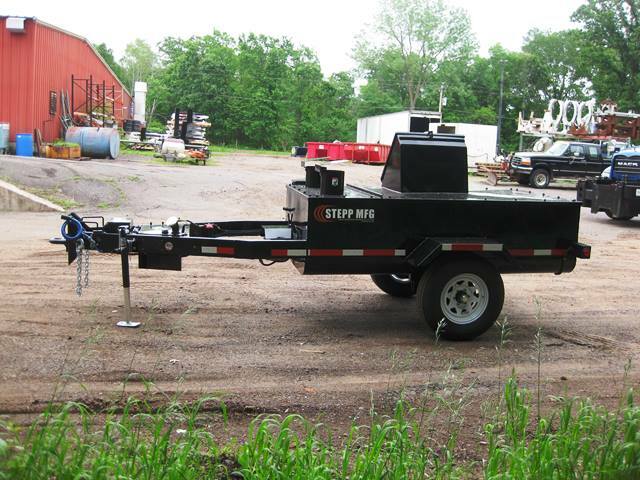 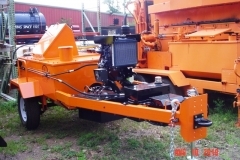 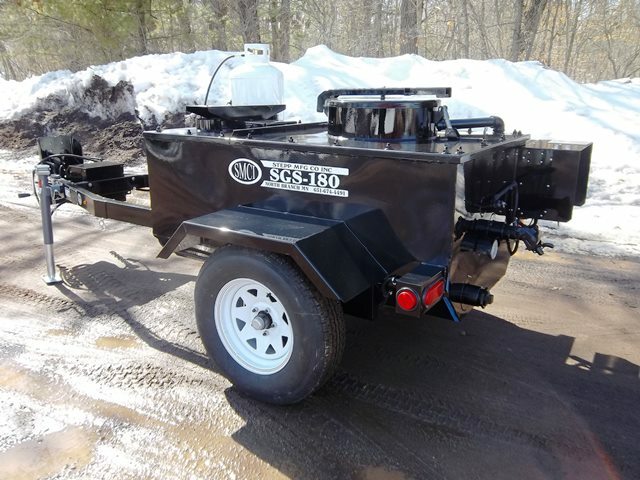 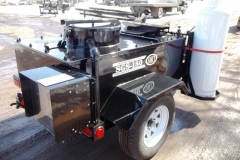 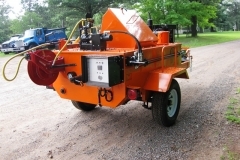 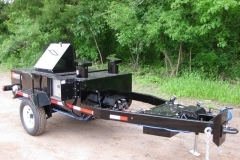 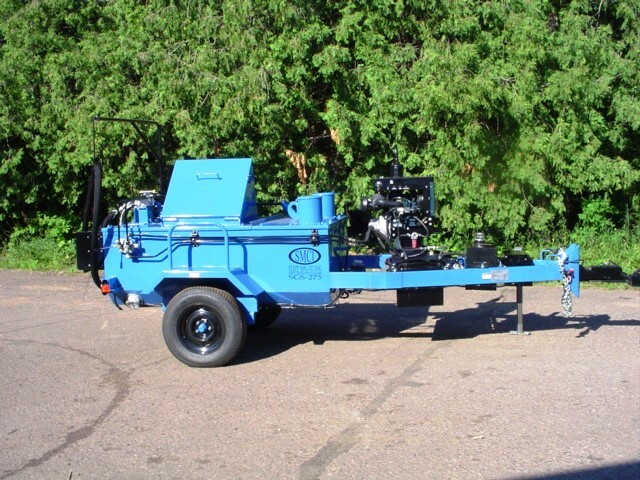 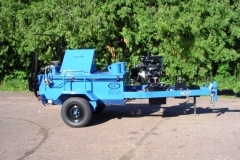 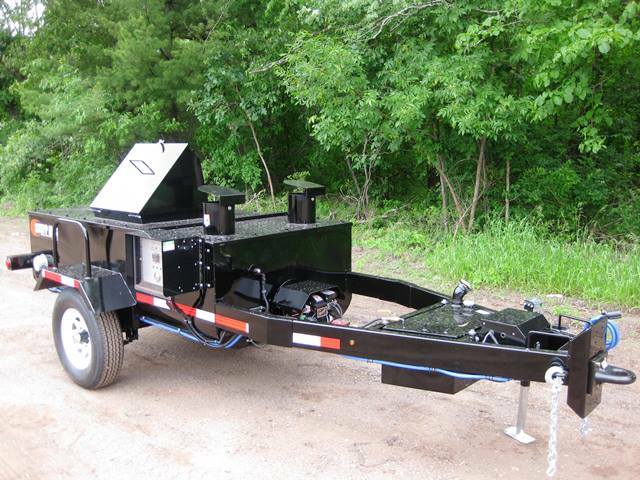 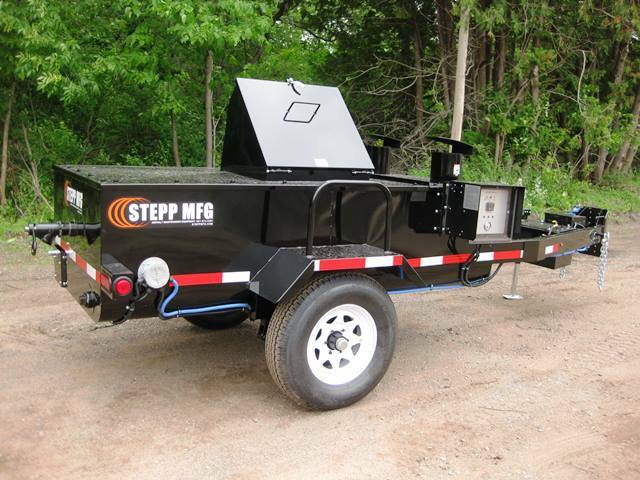 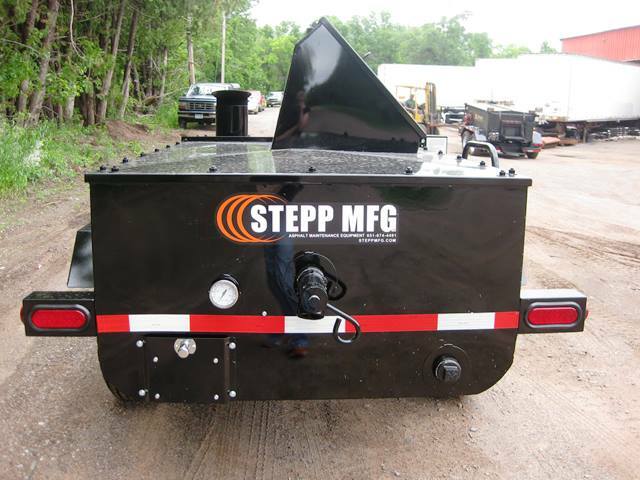 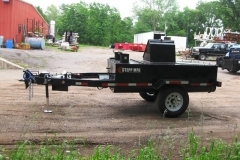 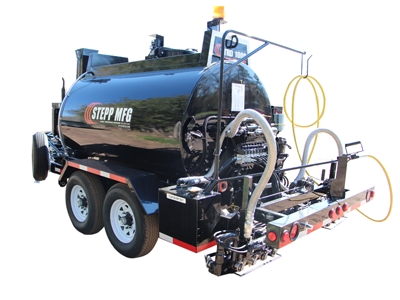 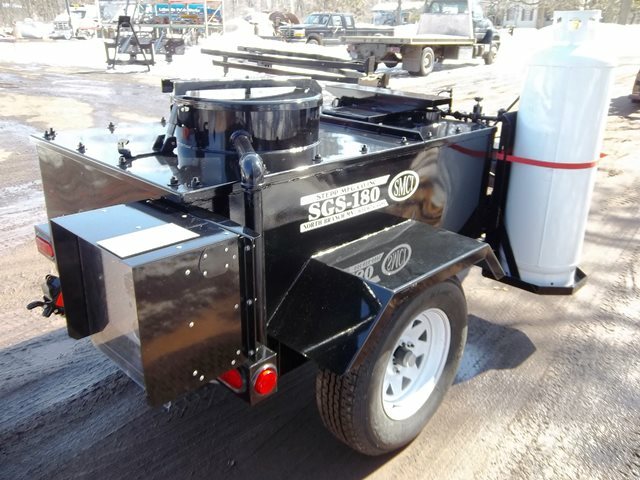 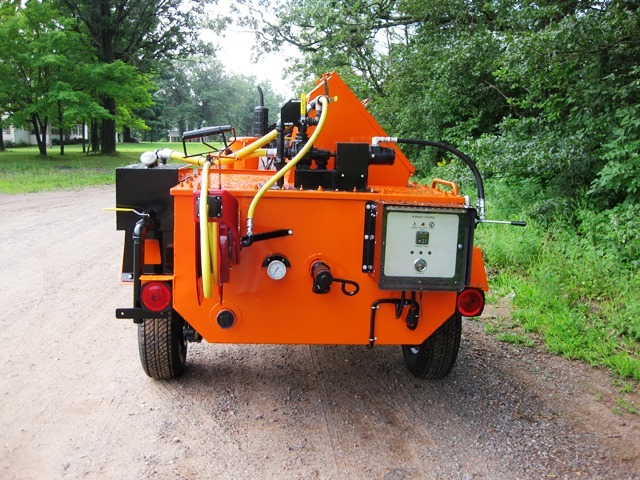 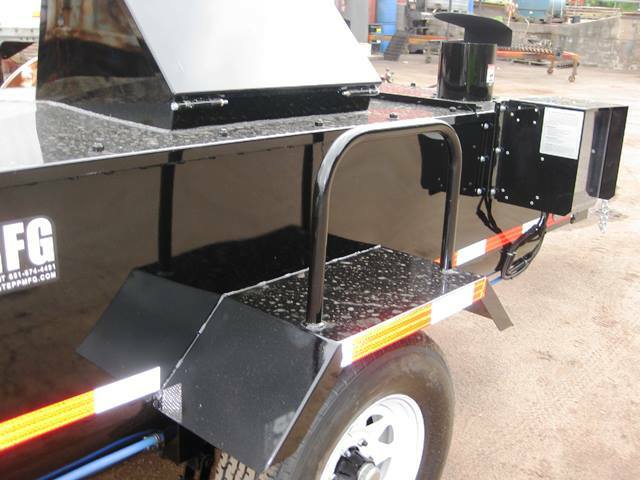 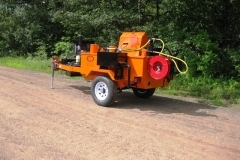 The Stepp STRD Trailer Mounted Asphalt Distributor is designed for spraying all types of asphalt emulsions and cutback type oils. 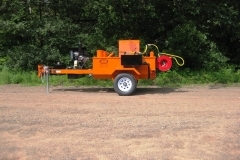 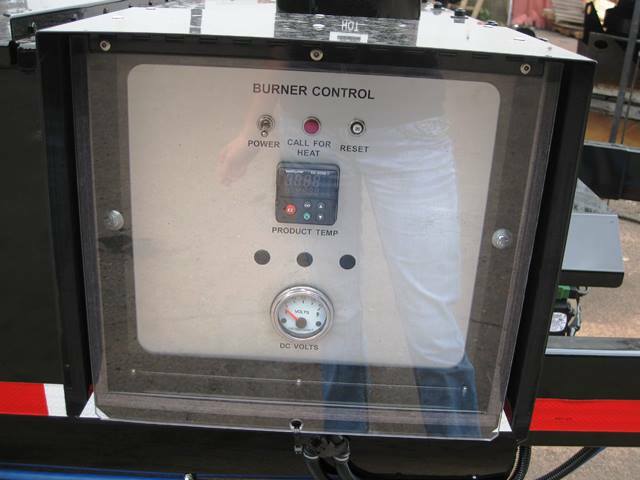 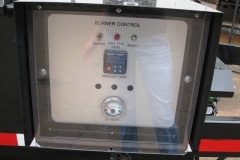 Our distributors come in two different configurations; 100 GPM with an 8’ spray bar, or the 150 GPM with a 12’ spray bar. 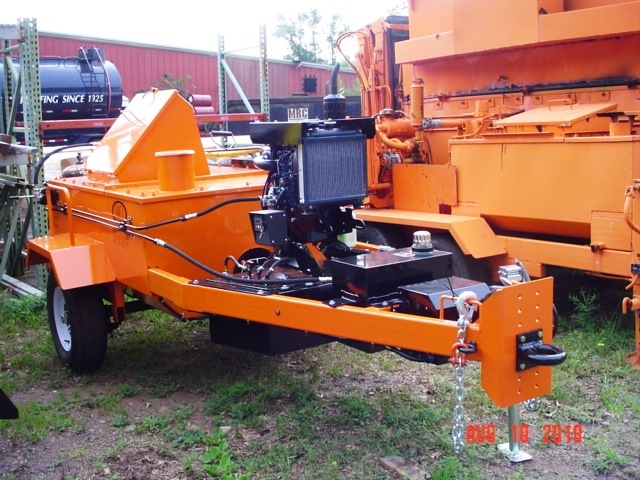 With powerful Kubota diesel engines and diesel burner options, you are sure to have the toughest, longest lasting distributor on the market.